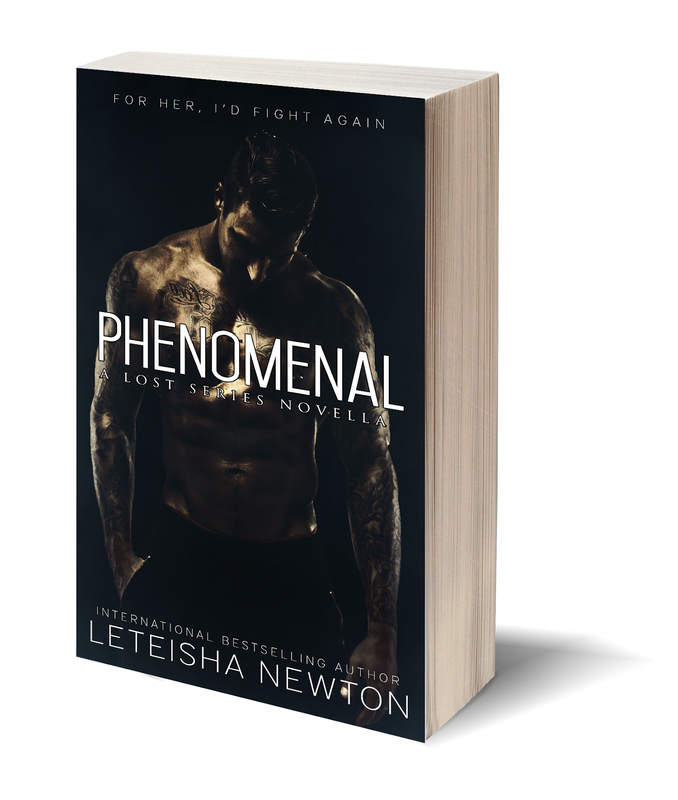 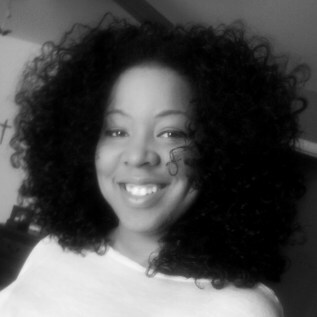 Writing professionally since 2008, LeTeisha Newton’s love of romance novels began long before it should have. 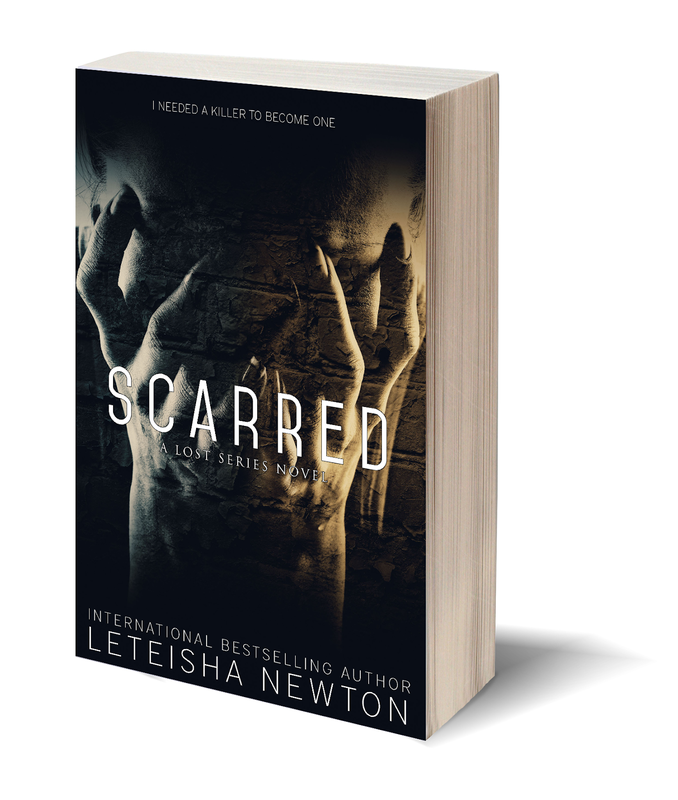 After spending years sneaking reads from her grandmother's stash, she finally decided to pen her own tales. As many will do during their youth, she bounced from fantasy, urban literature, mainstream, interracial, paranormal, heterosexual, and LGBT works until she finally rested in contemporary romance.